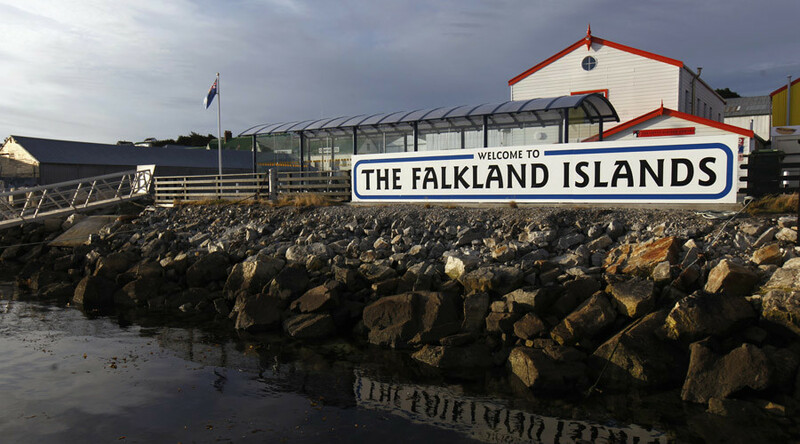 As Argentina remembered the lives it lost during the brutal 1982 Falklands War with the UK, its president has pledged to keep the effort to reclaim the islands alive. But the conflict dates from way before 1982. 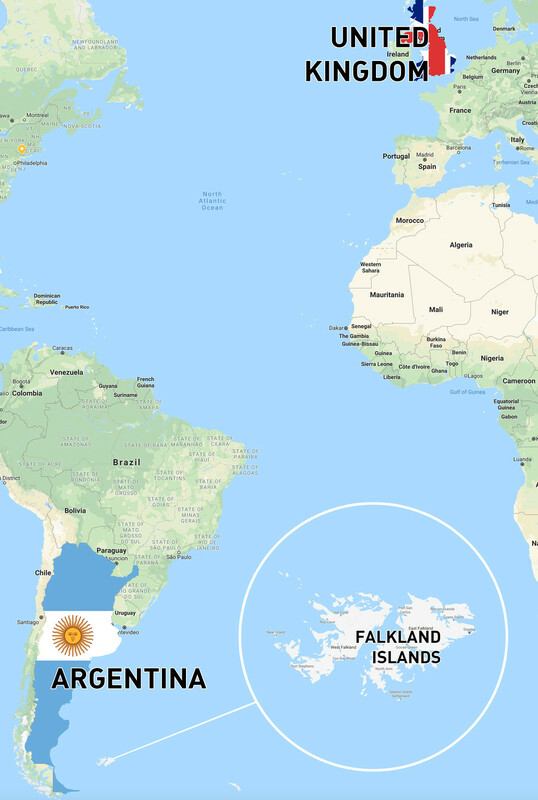 Located almost 13,000km from British shores and some 1,500km from Argentina, the Falkland Islands – also known as Las Malvinas – are the subject of a 200-year sovereignty dispute. 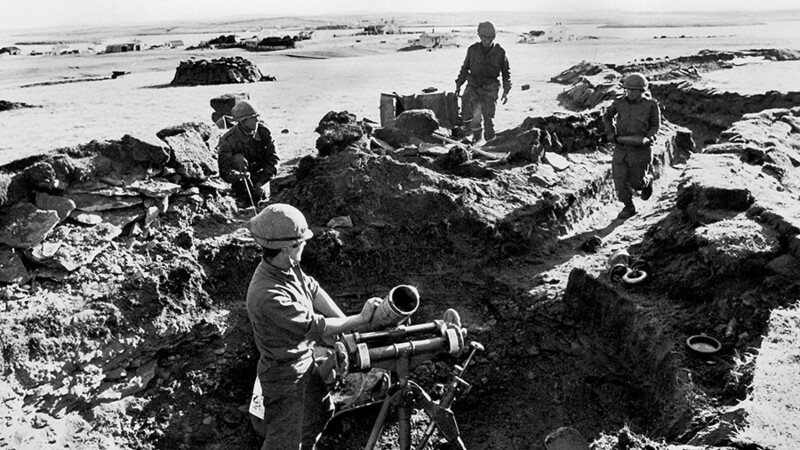 Its bloodiest chapter came in 1982, when 900 people died in a war to decide the ownership of the islands, which were inhabited by fewer than 2,000 people at the time. Exactly 36 years on, the dispute is far from over. "Our dream is stronger than ever, we will continue to claim what we believe is legitimate, and that is sovereignty over the Islands," Argentine President Mauricio Macri said on the Day of the Veteran and Fallen in the Malvinas War, a national holiday commemorating the lives Argentina lost in the brief war. 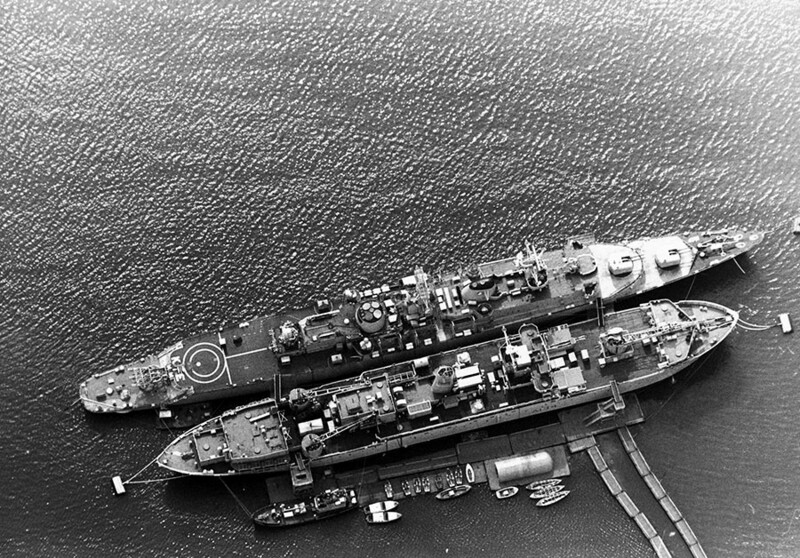 The 1982 Falklands conflict came about when Argentina tried to enforce its claim of sovereignty over Las Malvinas with military strength and sent a naval task force to the islands. The UK dispatched its own warships, submarines and air force. 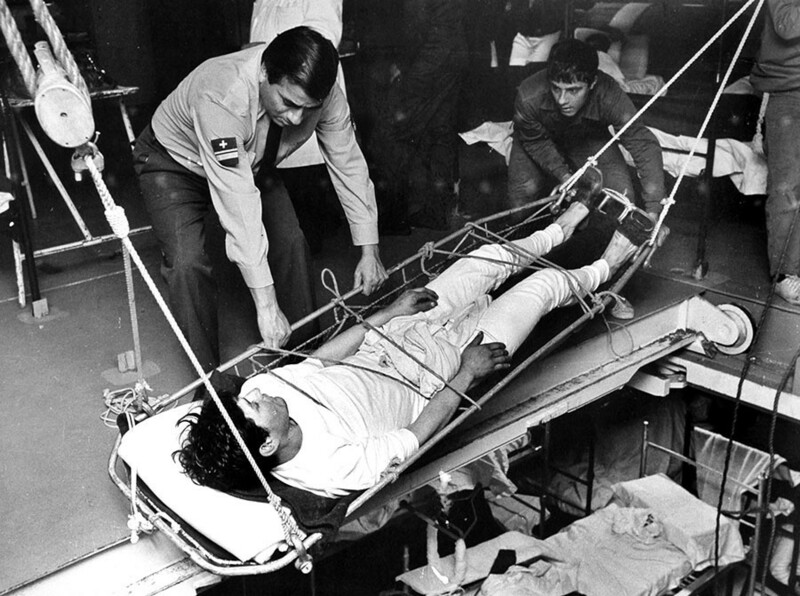 The British counter-operation was initially considered a near-lost cause – so much so that the CIA planned to back Argentina's claim and airlift the willing Falklanders to Scotland. 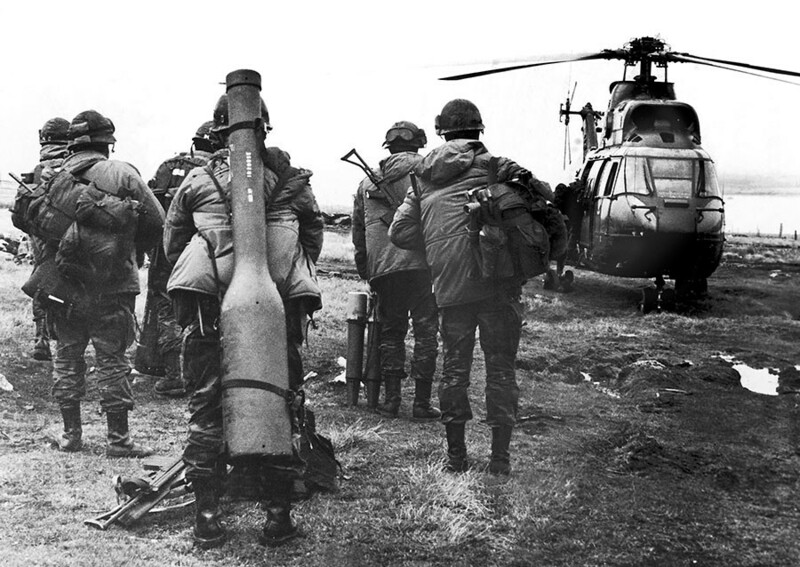 After a savage two-month-long war that claimed 649 Argentine and 255 British lives, however, the Argentinians pulled back and relinquished control of Las Malvinas – but not their historic claim to the islands. President Marci was speaking to relatives of some 90 of the servicemen, who only recently identified through DNA testing. Until now, their graves were marked only with plaques reading "Argentine Soldier, known only by God." 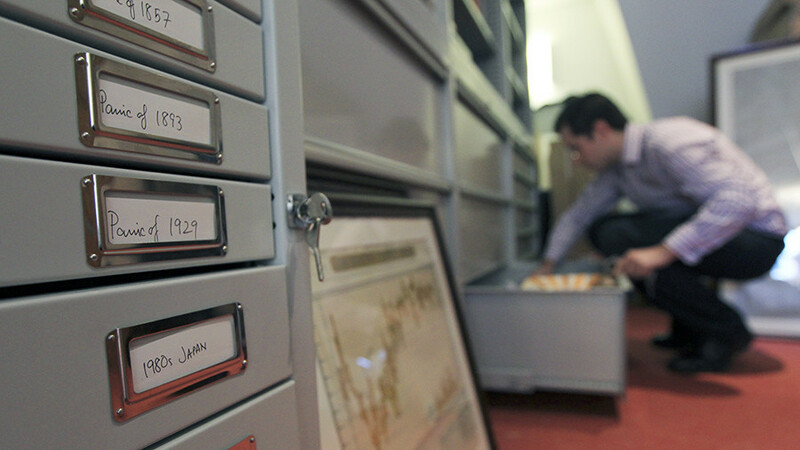 The identification was made possible by an agreement between Argentina and the United Kingdom – a rare show of good diplomacy amid a historic tug-of-war that's been going on since the early 1800s. 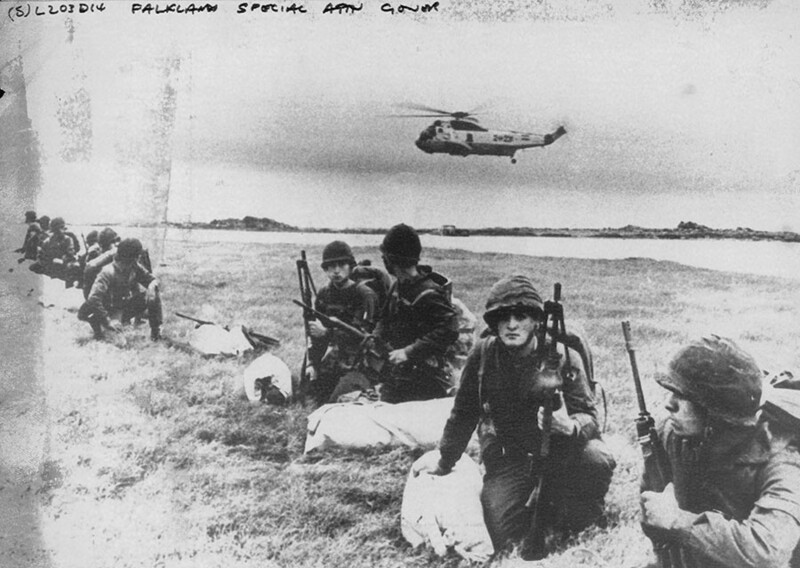 Back then, a nascent Argentina claimed sovereignty over Las Malvinas by virtue of its new-found independence from Spain. Britain said it had precedence, having settled the islands before there even was an Argentina. Both nations' claims have their backers: Argentina's is recognized by most South American countries, while the EU lists the isles as a British overseas territory. 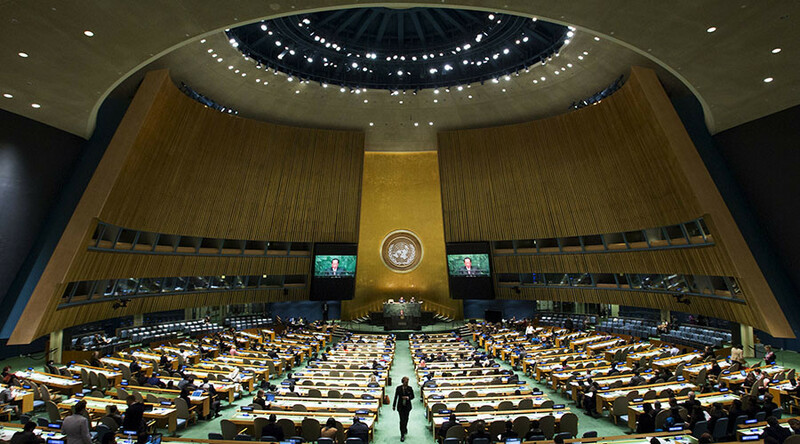 A 2016 ruling by the UN Commission on the Limits of the Continental Shelf put the Falklands within Argentina's territorial waters – a decision celebrated by Buenos Aires but dismissed as insignificant by London. 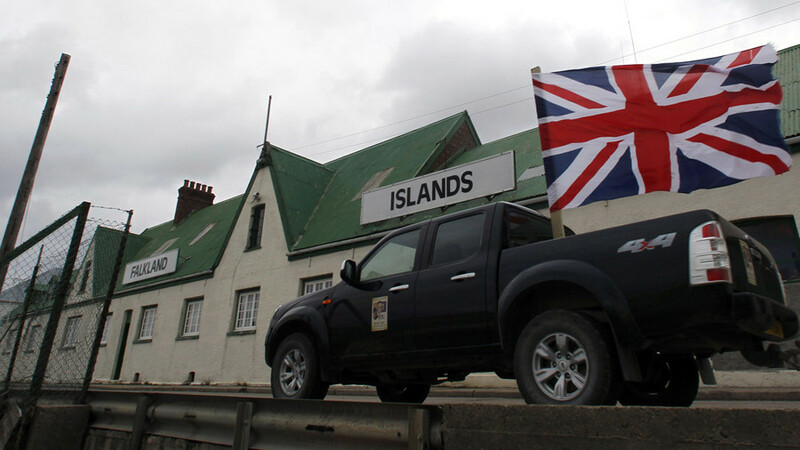 The British claim is leaning strongly on the results of a 2013 referendum, in which the Falklanders voted overwhelmingly in favor of remaining an overseas territory of the UK. 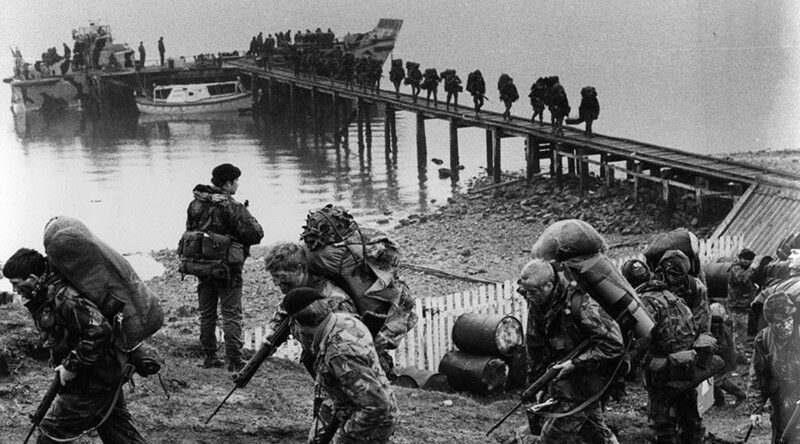 April 2, the day Argentina sent its forces to the Falklands in 1982, has been a day of remembrance ever since – and a day to call for reclaiming the islands. 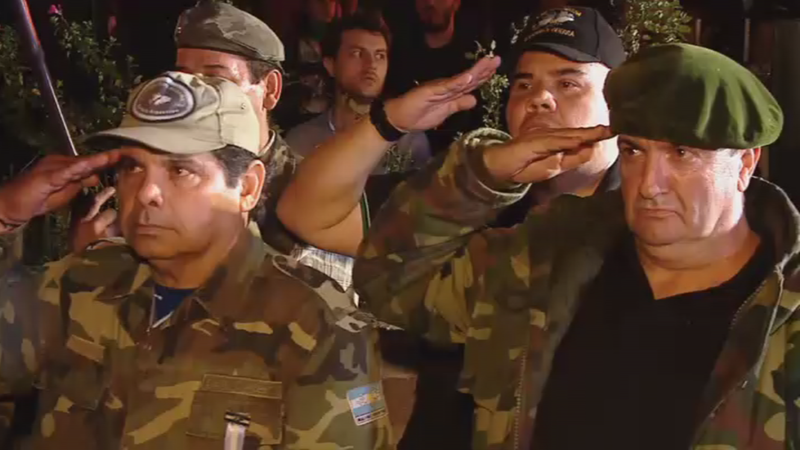 In Buenos Aires, veterans and their families went on a solemn march to commemorate the fallen at the Malvinas War Memorial. 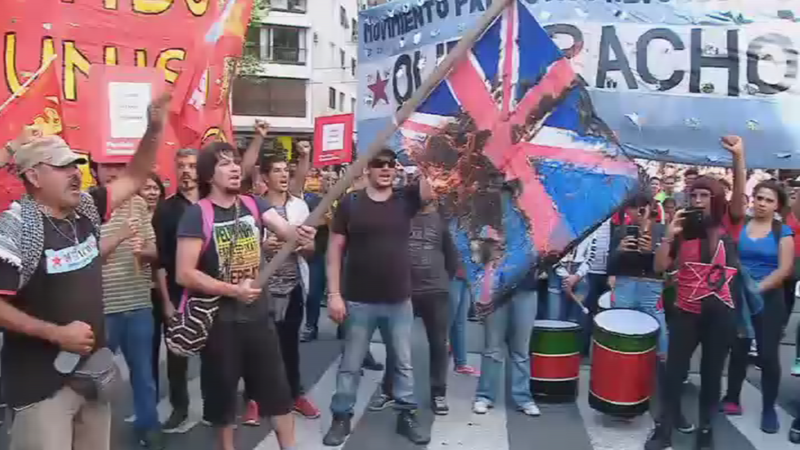 But near the British embassy, Union Jacks burned and angry protesters demanded that Marci take a tougher stance towards the Falklands. His agreements with the UK, the protesters argued, aim to "de-Malvinize" the islands. "The war is not over and we are not dead," former combatant Norberto Covacevich, who fought in the Falklands War, told Ruptly. "It is not the dead who fight, we are going to fight the pirates to the last drop of blood. Long live the homeland."